It is likely that the US will resume a more hostile stance or attempt some large, headline-grabbing, maneuver after Hurricane Florence. The damage of the Hurricane and the reluctance of Republican politicians to deploy adequate social services and public dollars to help, house, relocate, and assist hurricane victims will add to the pressure on Trump to ‘wag the dog’, and make a bold and dangerous move in Syria. Democrats will use ‘racism’ accusations and the image of Trump as a pro-business miser, to rally domestic support for fresh congressional pressure on Trump. This will co-align with the # NeverTrump congressional Republicans. It should also be noted that this ‘area of operations’ is an illegal occupation, created in 2016 in response to the invitation by the Syrian government for Russia to begin an aerial campaign. 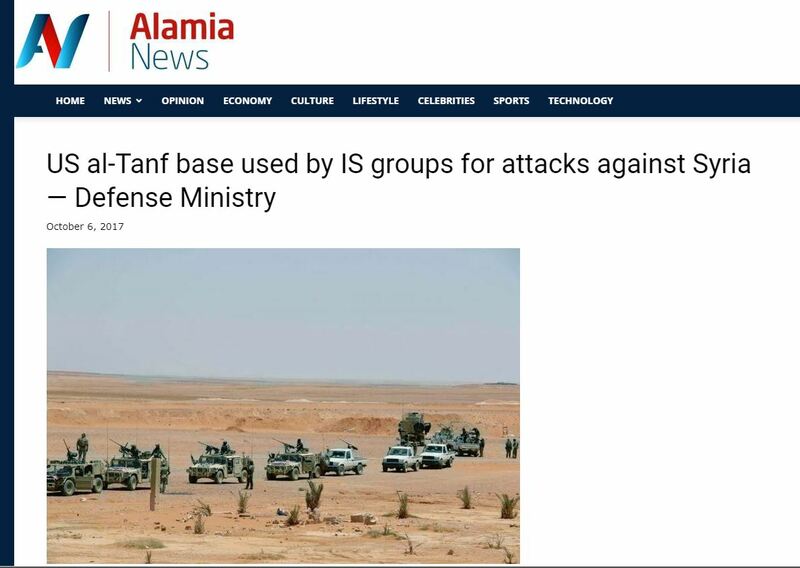 In what many critics called a simulation or a battle that did not really take place, ISIS forces were defeated by FSA forces, and the US created a base at Tanf, or al-Tanf. From here, the story goes, the US has been training FSA forces, which are long linked to Al Qaeda as an affiliate group. The US presence in Tanf military base is internationally recognized as illegal, and lacks the permission of the Syrian government. 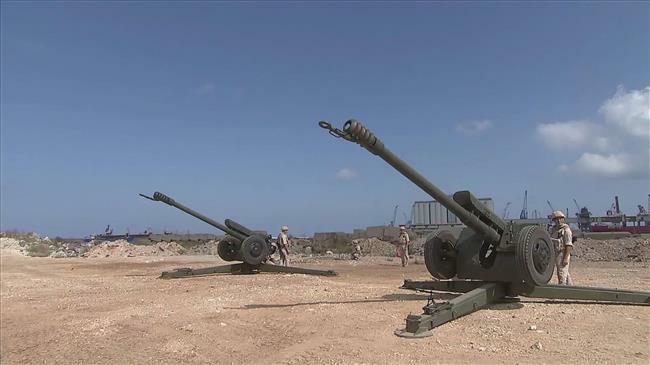 Damascus, Moscow, and Tehran have repeatedly denounced the American military presence in Syria and called on the US to withdraw its marines from the base. However, the US has so far refused to pull its forces out and even moved to deploy hundreds of more marines in Tanf earlier this month. The US illegally built the military outpost in early 2016 under the pretext of fighting Daesh terrorists, but it has declared a 55 km-radius “deconfliction zone” off-limits to others, providing a safe haven for at least 50,000 militants and their families in the Rukban camp that lies within it. This includes a safe haven for the very same ISIS (Daesh) terrorists which it falsely claims to fight. The Al-Tanf offensive (2016) was an alleged offensive launched by the Free Syrian Army backed by the US against the Islamic State of Iraq and the Levant (ISIL), aiming to capture the Syrian border post-Al-Tanf. In reality, it was a simulated transfer of flags and fighting groups, between two US-backed forces, under the pretext of one group beating and liberating it from the other. The US has justified its presence in Syria not on overthrowing Assad or fighting the SAA, but in supporting the so-called FSA against ISIS. In reality, however, the FSA and ISIS work in tandem in many cases – in cases where they do not always work in tandem, it is not functionally different from various warlords or fighting groups within/between ISIS or within/between FSA fighting each other, which is also an occurrence.